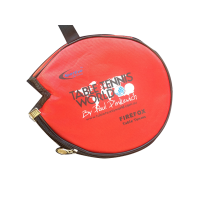 Tibhar Pinkewich All Round+ Table Tennis Bat with Grip-S Europe rubbers, Makes the Perfect bat for those wishing to grab the winning edge. 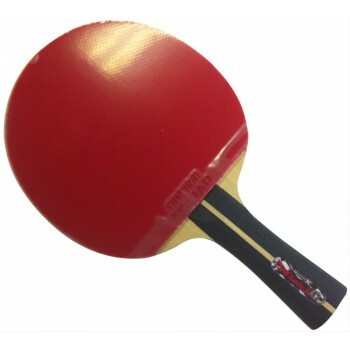 at the upper end of the proffesional Range of Table Tennis Bats availiable . Tibhar All Round Classic Blade, German timber with beautiful feeling with the TIBHAR GERMANY RUBBER . 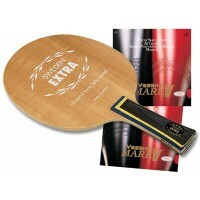 Great bat with the power, contro required , A step above the conventional bats in this price range. This is the class above .